ViewPorter™ SUN has opened for PERSONAL! 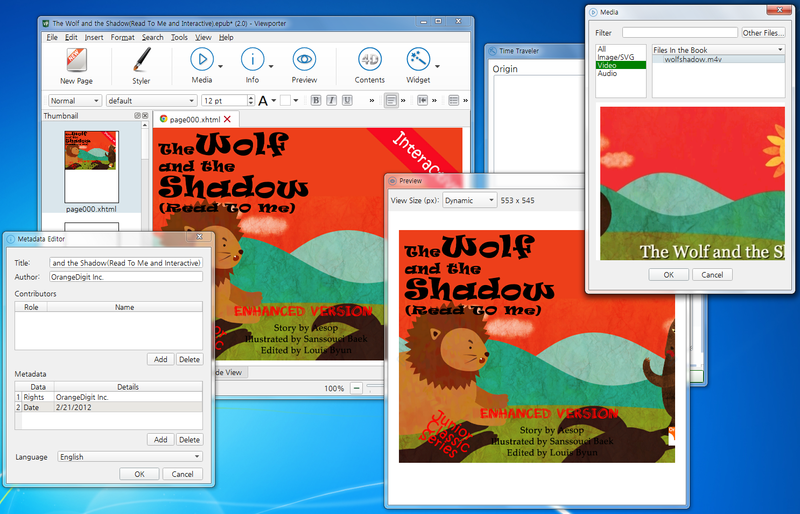 Nowadays, we made a decision to use it’s just for FREE to use ViewPorter™ SUN ePub3 editor!! !